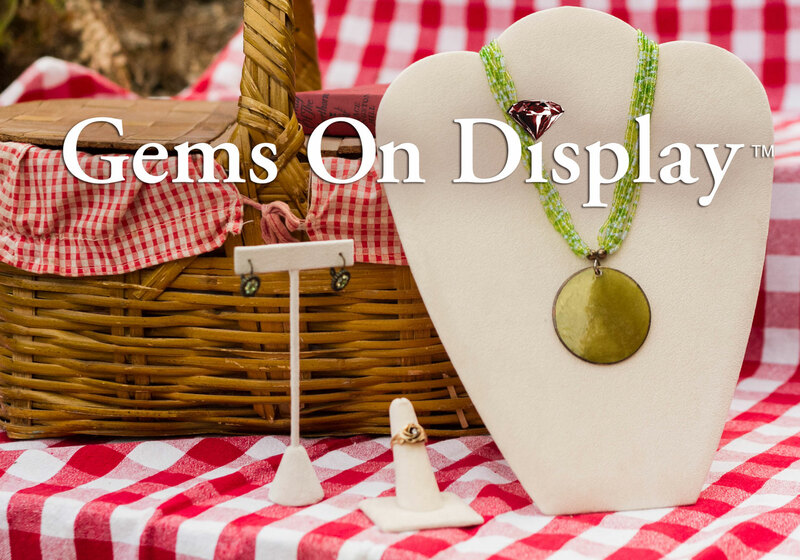 Looking for display inspiration? Then get a board…a pin board! 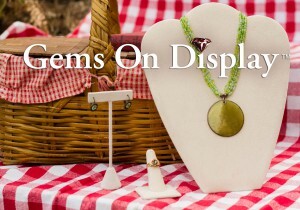 Gems on Display is now on Pinterest! We’ve been busy pinning beautiful things paired with displays and products to give you a sea of ideas for your displays. We’re looking forward to seeing what you are all pinning, too! This entry was posted in Displays by gemsblogadmin. Bookmark the permalink.